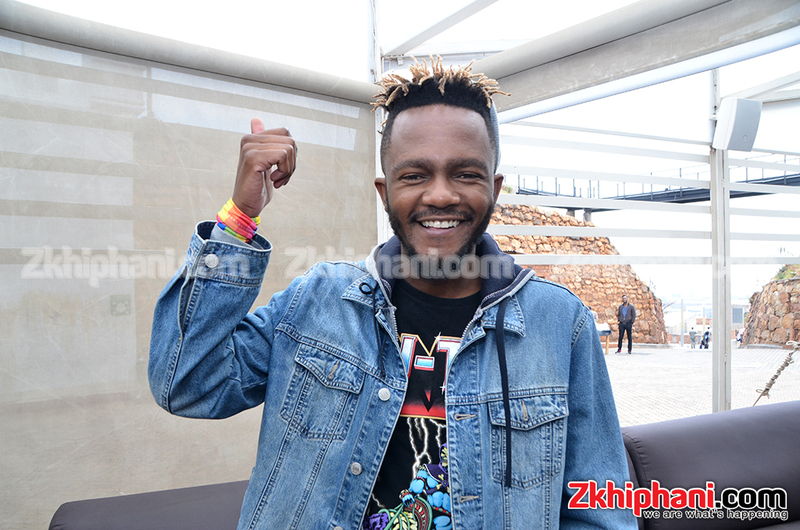 It is already dubbed the song for 2018 and since Raplyf has the summer covered, Kwesta steps in with his new single, Vur Vai. Vur Vai is a straight up Kwaito influenced hit song designed specifically for lazy summer days. The beat was produced by Makwa who has handled countless hits for Raplyf and other artists. And he made a point to point out that this song is not a sample nor were there any features, it’s just Kwesta doing what he does best. He pulls through with his unmissable cadence and street appeal in the lyrics. The reaction to the song has been nothing but positive with some noting at how quick the “hit single” caught fire. With others pointing out that they are already anticipating the visuals. Sheesh! But all of this is justified by the fact that Kwesta has served us fire hits and visuals since the summer of 2015. ‘Ngud and Spirit ring a bell to anyone? You in your own lane, running your own race at your own pace . There has also been controversy with him dropping this new single exactly 4 days after Kid X released his long awaited and much anticipated debut album, Thank Da King. This reminded a lot of tweeps of the time that Kid X was still at Cash Time and got overlooked by K.O ultimately leading to him leaving the label. There were a few others who were indifferent to the new song. Have you heard Vur Vai yet? What do you think? It’s available for streaming and purchase on all major digital stores. Peep it!